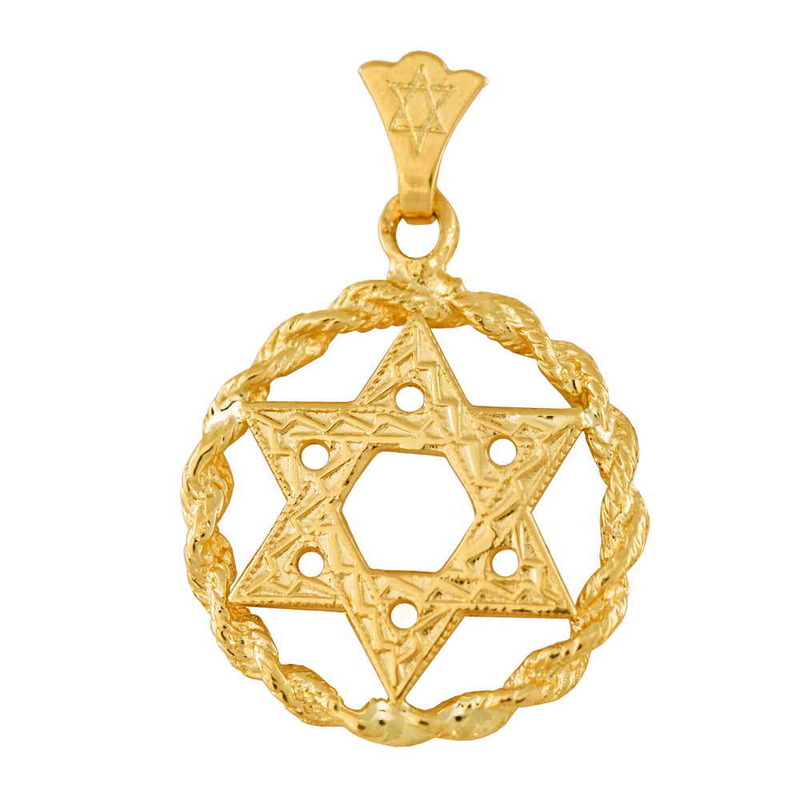 This 14k Yellow Gold Jewish Star Is Encircled With A Rope Of Gold. 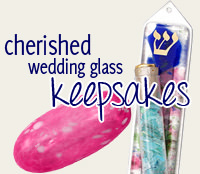 The Pendant Hangs From A Bale With Its Own Jewish Star Engraved On It. Pendant Size, Not Including Bale: 11/16".